In today’s uncertain times, an effective Concealed Carry Handgun Class is essential. Not only should you be carrying concealed, but you should be able to effectively utilize that handgun if needed, and know when and how to engage potential threats. In day to day life, in today’s uncertain times, you will be more likely to make first use of your concealed handgun than your rifle. At the least, your handgun is your first line of immediate defense, in order to make it to a location where you can defend with your rifle. 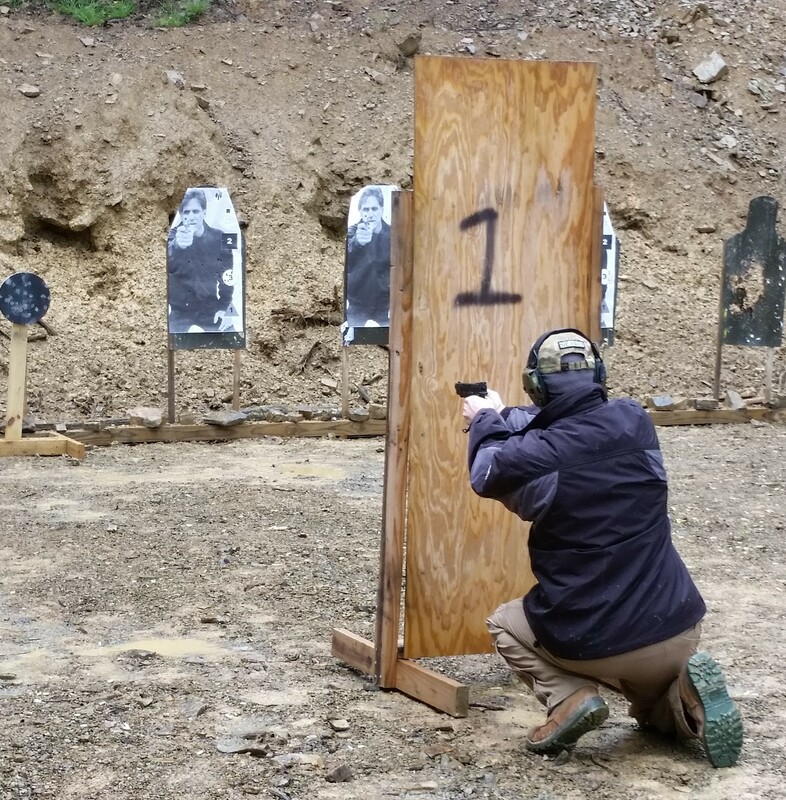 The MVT Defensive Concealed Handgun class is not a State legal CCW certification class. No. It is effective training in how to day to day carry, deploy, and defend with your concealed handgun. It will give you the best chance to fight and defend yourself and your loved ones should you ever find yourself in a life threatening tactical situation. A lot of people have told me that they are going to be coming to the December 3 – 4 Defensive Concealed Handgun Class. So many that the class should be oversubscribed already – so if you want to come, you need to get a solid booking in ASAP before it does fill up. 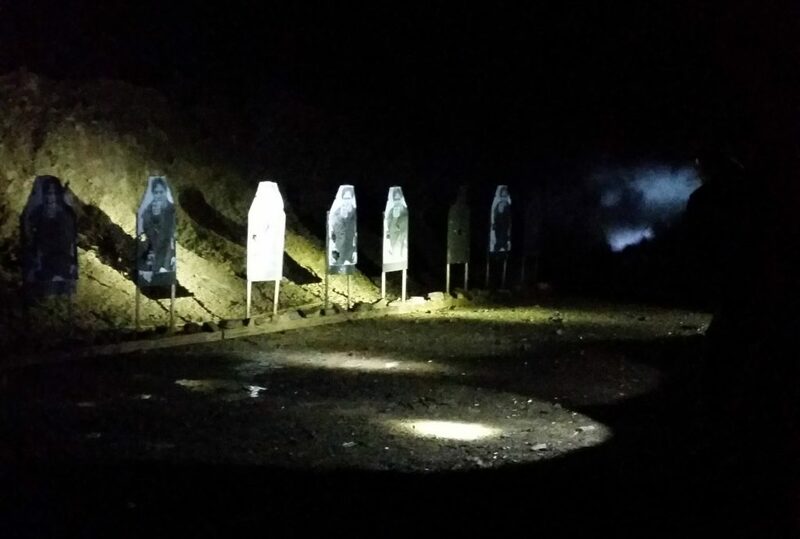 There is also an optional low light / night firing session available.